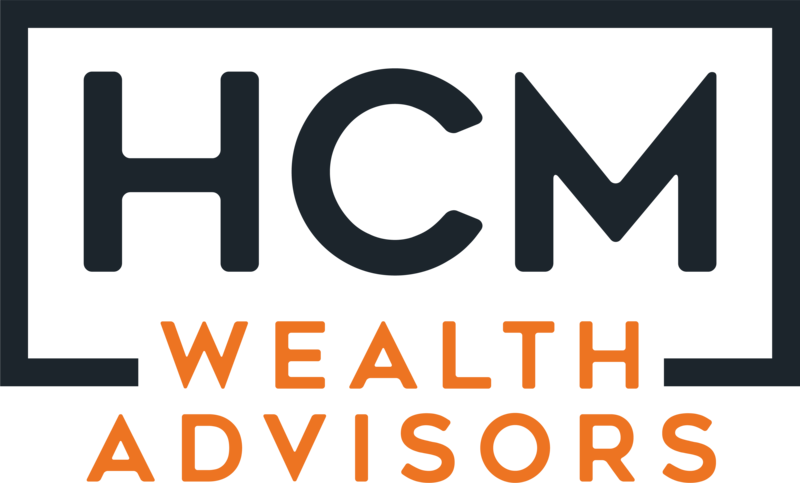 Thank you for your confidence and trust in Hengehold Capital Management LLC (HCM). HCM has always been committed to maintaining the confidentiality, integrity and security of the personal information entrusted to us by current, prospective and former clients. HCM does not sell information about current, prospective or former clients to anyone and does not share personal information with others, except when necessary to manage your investments or at your request, as permitted by law. Transactional activity in your accounts, such as trading history, balances and cost basis. HCM has always considered the protection of sensitive information to be an important and sound business practice and a foundation of clients trust. With your permission, we share a limited amount of personal information with your investment custodian in order to execute transactions on your behalf and maintain your accounts. In addition, at your request and only with your authorization, we disclose limited information to attorneys, accountants and other professionals. In certain instances, we may contract with non-affiliated companies to perform services for processing transactions for your accounts. In all such cases, we limit the information provided to third parties to what is necessary to carry out assigned responsibilities. We require these third parties to treat your private information with the same degree to confidentiality that we do. Federal and state securities regulators may review our firm records and your personal records as permitted by lay. Account information will only be shared with the individuals who jointly sign an HCM Portfolio Management Agreement. We will share information with other family members or professionals you designate, with your authorization. To protect your personal information from unauthorized access and use, we employ security measures that comply with federal law. These measures include computer safeguards and secured files and buildings. Personal information will be maintained while you are a client and for the required period thereafter by federal and state securities laws. For you protection, we recommend that you keep your account information and log in credentials confidential. If you become aware of any suspicious activity related to your accounts, please contact us immediately. If you have any questions, please contact our office at 513-598-5120.